Now Showing: The DINOS™ Movie! A big THANK YOU to all the DINOS families that made this video possible! 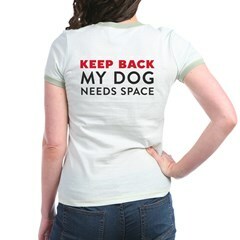 DINOS are GOOD dogs, they just need space! 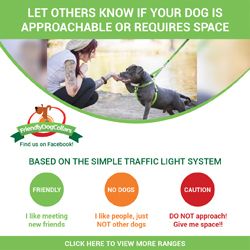 Excellent – great PSA – sharing on my Canine Connection page! Wish I’d known you were doing this – I have two DINOS! Thank you thank you thank you!!!! I feel much less like an outcast now as I am the guardian of two DINOS. Beautifully done video, I wish everyone could see this! This is a great blog. 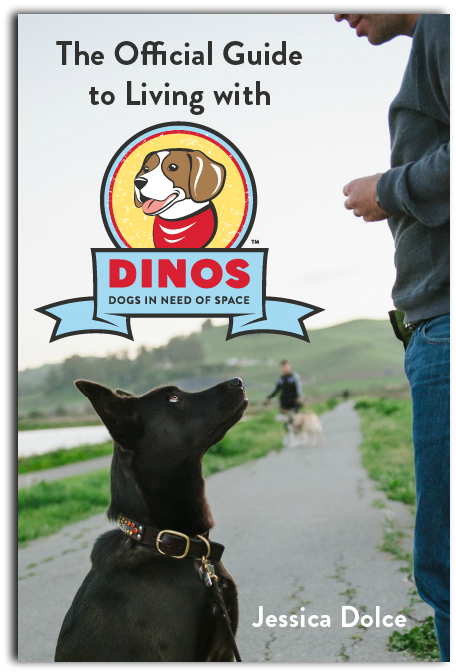 My dog’s name is Dino, and I never let another dog approach him or any of my other dogs. I have received so many strange responses from people who don’t care or understand.